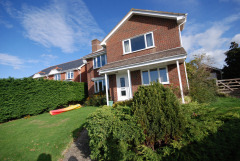 Languation is a 5 bedroom detached property. It offers tefl teaching for foreign students and adults. Activities such as watersports can be arranged in the summer. Prices of courses on application. 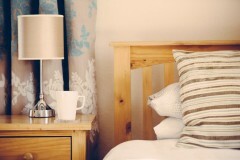 The Caledon guest house is a friendly bed and breakfast in central Cowes offering clean, comfortable rooms and tasty, filling breakfasts. Come and stay at The Caledon, Cowes! Five mins walk to shops, pubs, restaurants, Yatch Haven, marinas and Red Funnel terminal. Fab breakfasts; we use Isle of Wight eggs and Fairtrade tea & coffee.